We like the moon have phases, we ebb and flow like the tides. The moon rules bodies of water, and we in fact are mostly water ourselves, so alone the moons pull affects us deeply. In astrology the moon is known to rule emotions and moods. 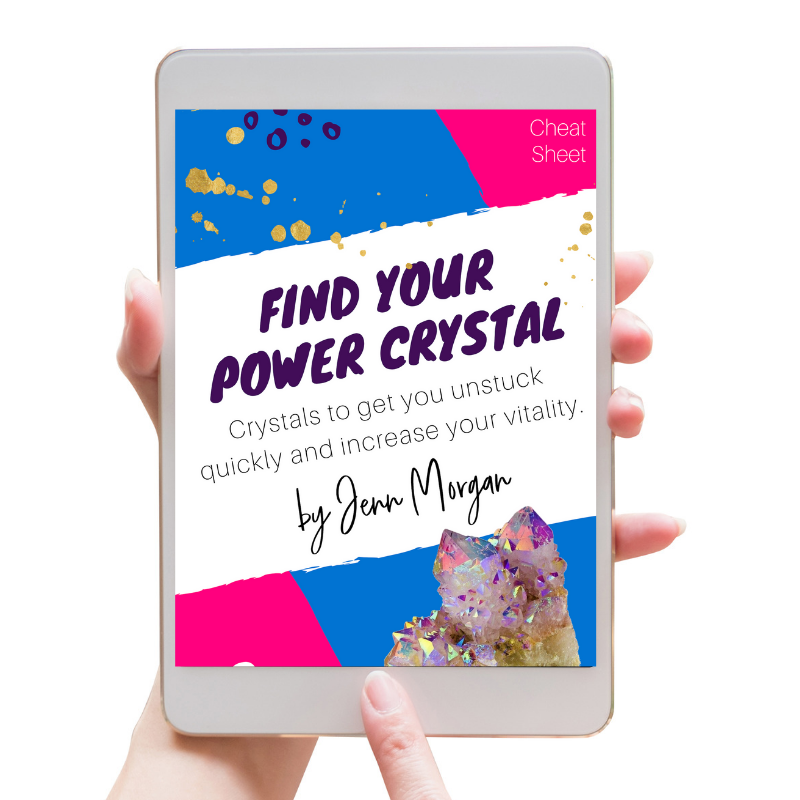 Different phases of the moon make us feed different ways, so when we become attuned to this process and act accordingly we can harness the power of the phase in our daily lives. 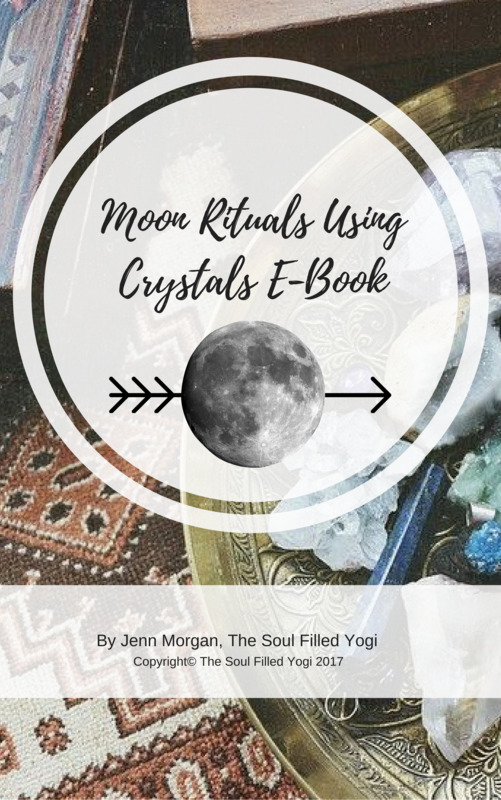 In the E-Book you will dive deep into the moon phases, their meanings, rituals for each phase, astrology and your specific moon phases as well as your full moon, and learn about crystals that tie us to the moon and how to use them for their maximum potential.